Students across Delta School District are getting ready for the annual ElectroRecycle Campaign. From November 26th-30th schools across Delta will be accepting small appliances and power tools to recycle. The school that collects the greatest amount to be recycled (by weight) will win $1000 to go to green initiatives at their school AND a pizza party! Students Pebble Hill Elementary (two time Delta ElectroRecycling winners!) have made this awesome video explaining the event. 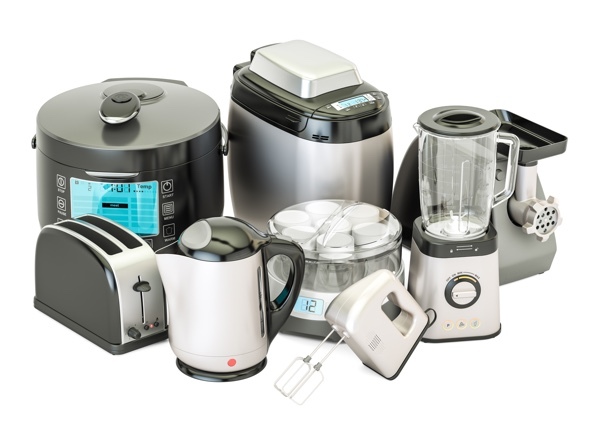 ElectroRecycle is BC’s small appliance and power tool recycling program. It is responsible for the proper recycling logistics for your products after they have been taken to the recycling depot. ElectroRecycle accepts products through existing collection sites (such as retailers and bottle depots). You can typically recycle these products at your local Return-It or London Drugs. Products accepted include kitchen countertop appliances, personal care items, power tools, heating & cooling appliances, exercise equipment and more.